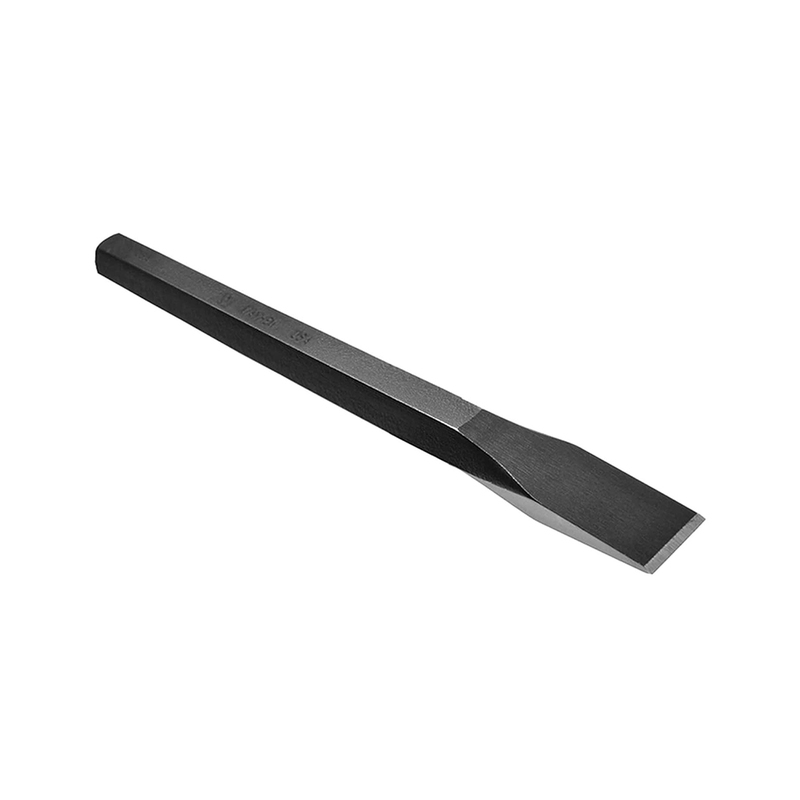 Cold Chisels act to shape and cut cold metal only. 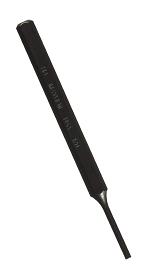 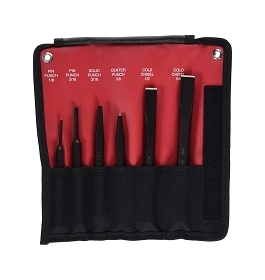 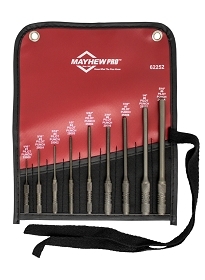 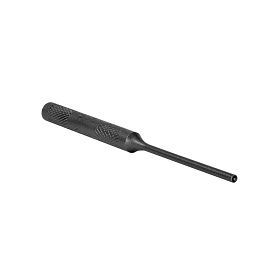 These chisels are specially angled for strength and available in a black oxide finish to deter rust. 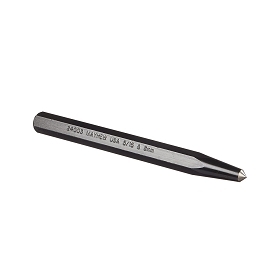 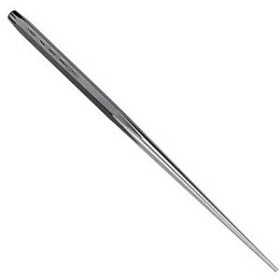 Many lengths and sizes are offered to fit any application. 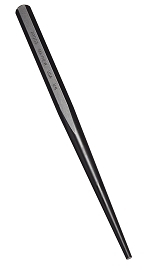 All cold chisels are made in the USA.